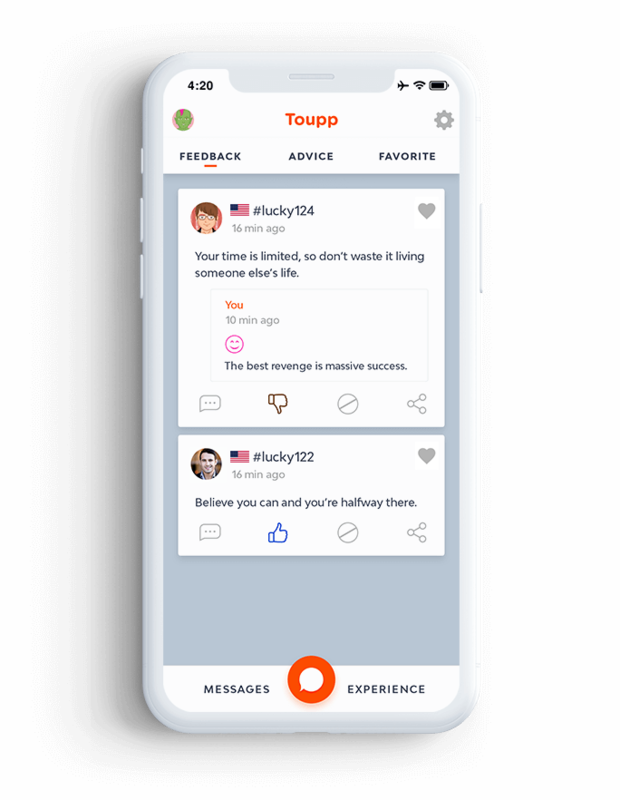 Our anonymous messaging app is designed to allow your users receive and explore genuine reviews or feedbacks from their colleagues, co-workers, employees and others. 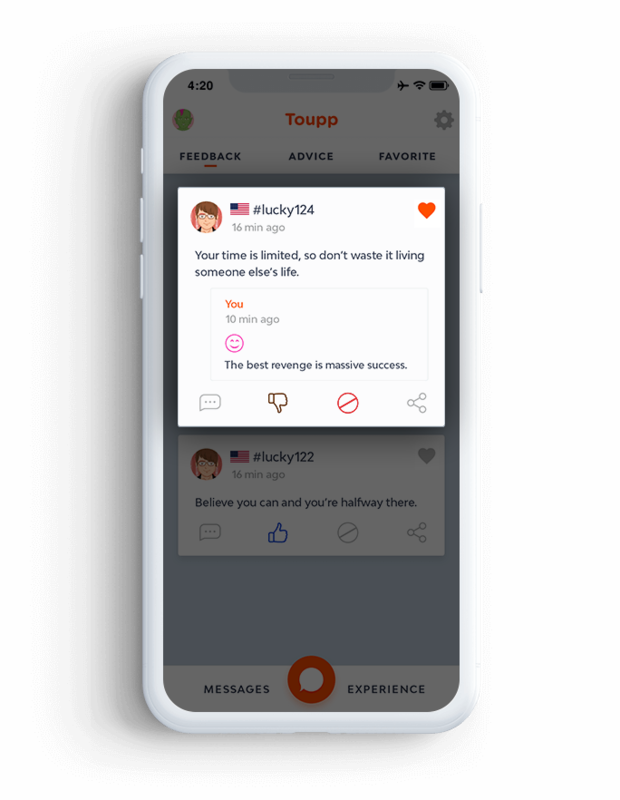 Using anonymous messaging app, users engage to respond, share and react anonymous text messages that work good for organizations and communities.  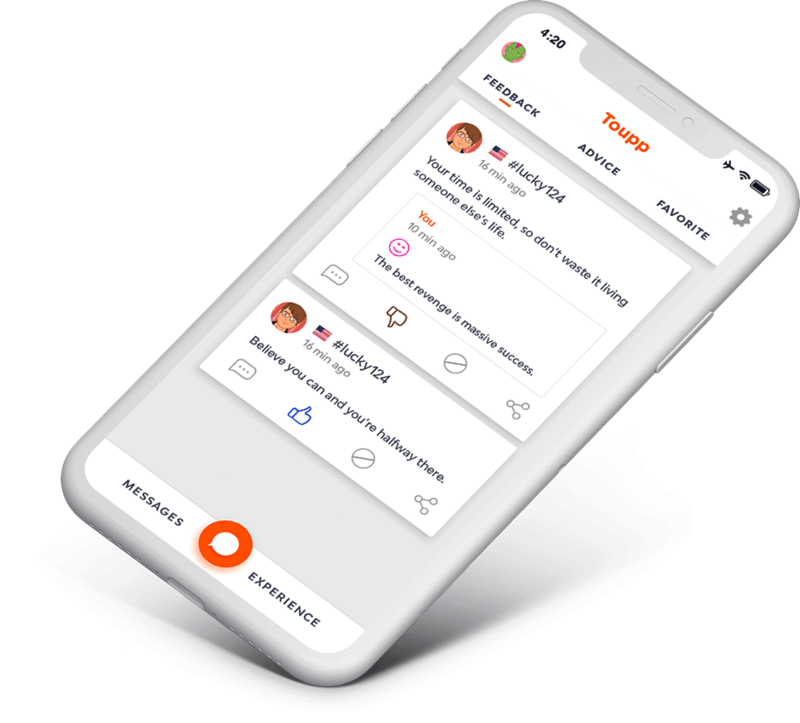 Real Time Feedback Real time feedback facilitates users to secure reviews and feedbacks secretly from their social sphere, and revert sender on the feedback instantaneously from the pop-up screen. 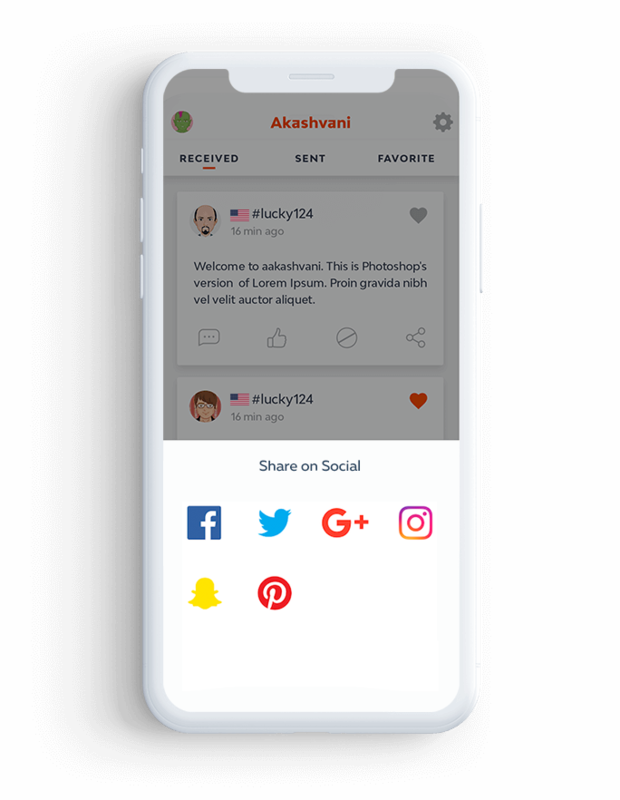 Social Sharing Once discovering interesting and impressive anonymous messages, users can share it among colleagues, friends or official groups using social mediums like Instagram, Facebook, WhatsApp and more. 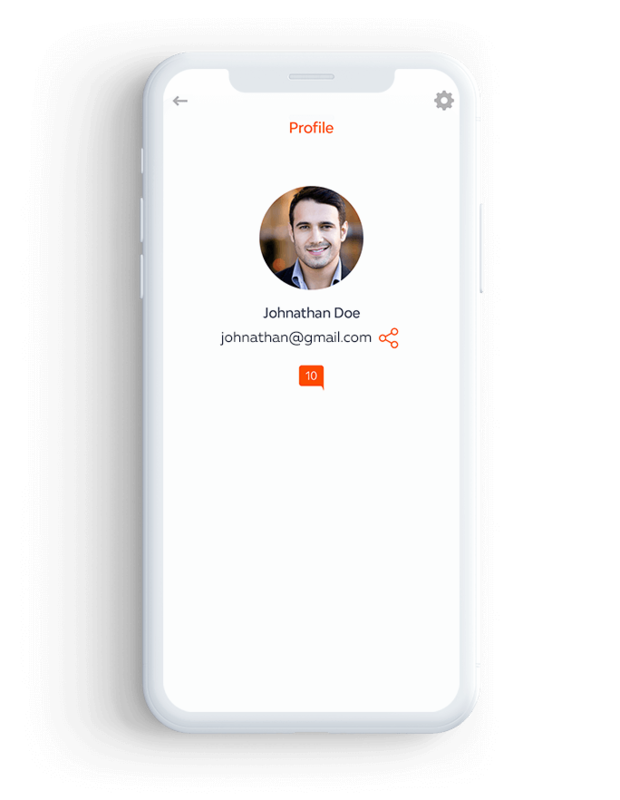 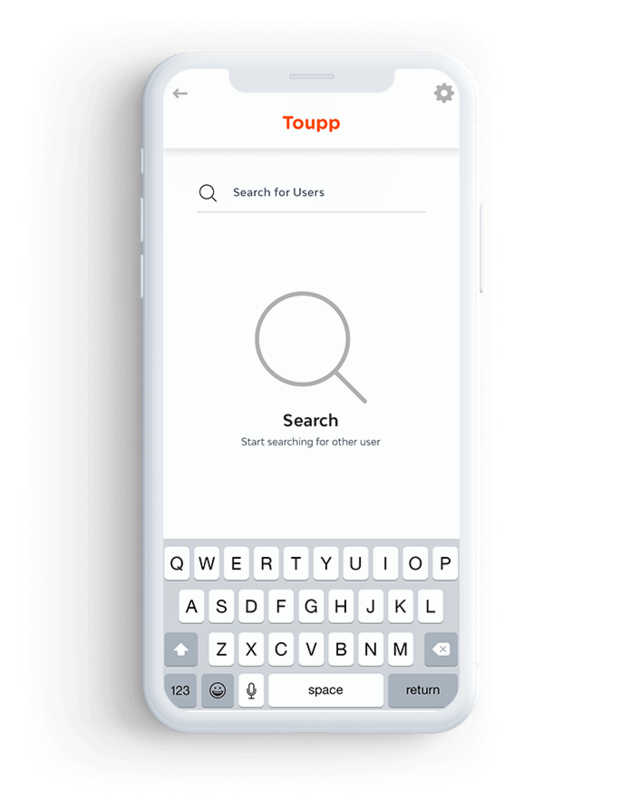 Search & Text Users The anonymous messaging app offer users option to search contacts through email IDs and send private reviews, opinions, etc., to their co-workers, colleagues, friends and teammates. Instant Reply The app allows users to respond to any posts shared along with their profiles hassle-free.  So they get space of replying back to any feedbacks according to their comforts.  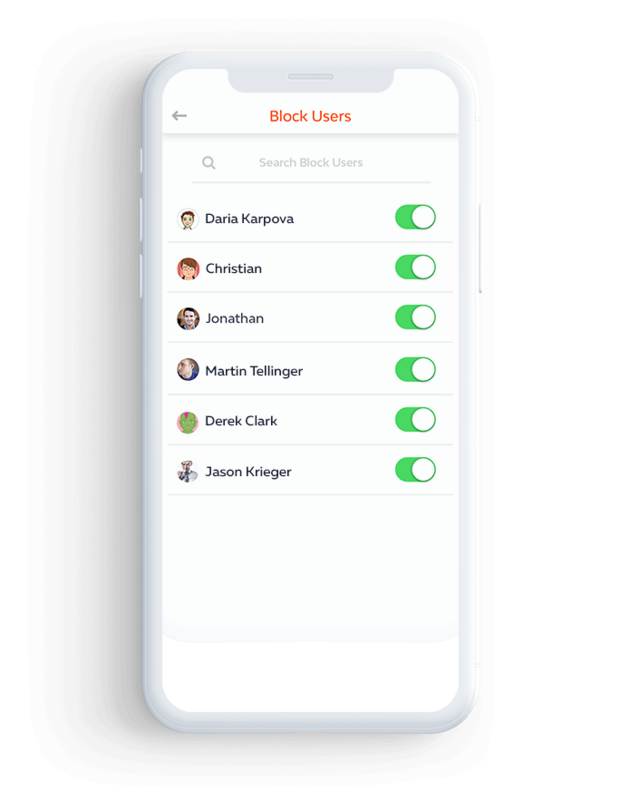 Why Our Anonymous Messaging Solution? 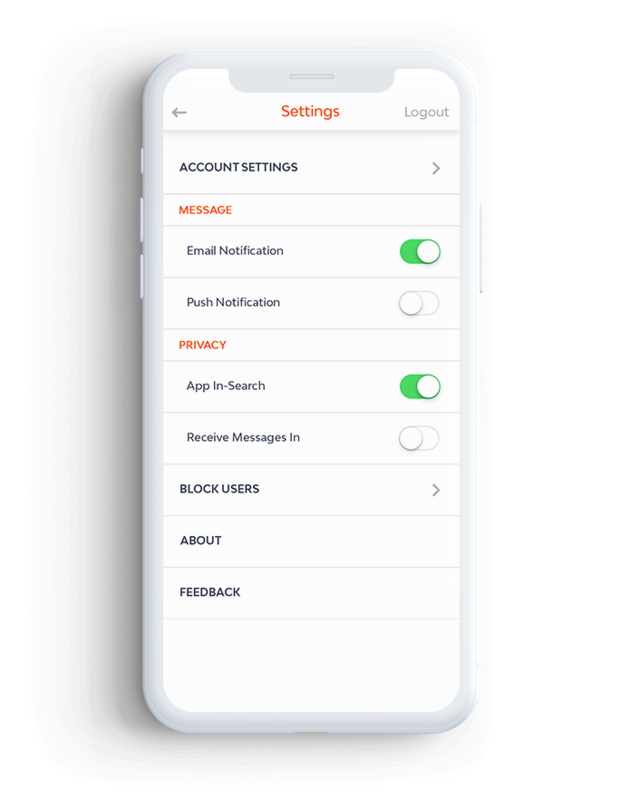 Our anonymous messaging application serves as a platform for business owners to implement anonymous feedback system for discovering strengths and areas for improvement. 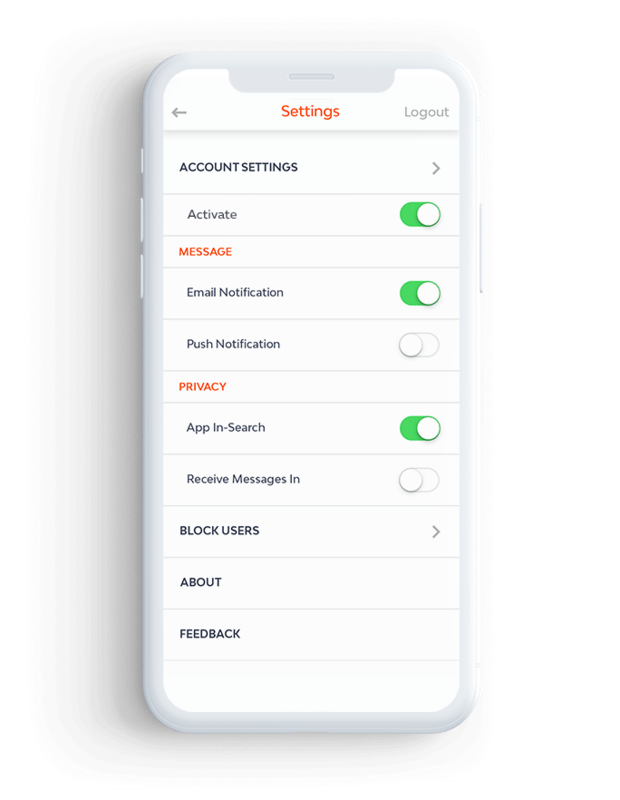 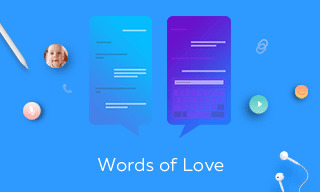 The solution enable users to share emotions, thoughts, comments, and reactions anonymously through our messaging product while keeping their identity secret.